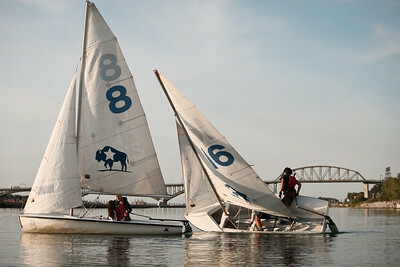 All proceeds go to BYC High School Jr. 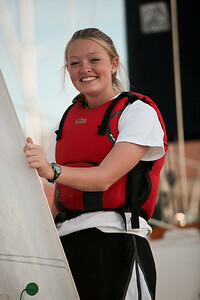 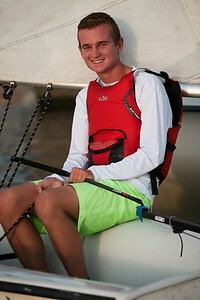 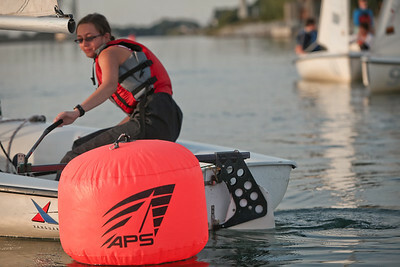 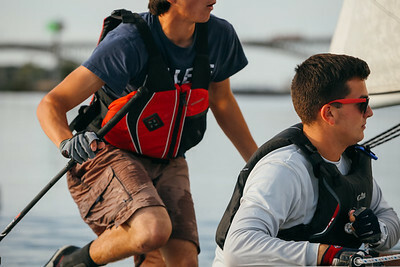 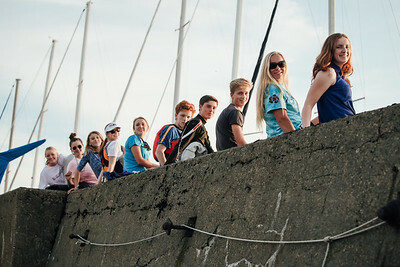 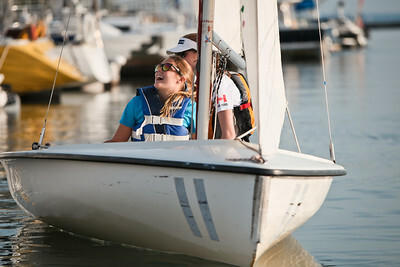 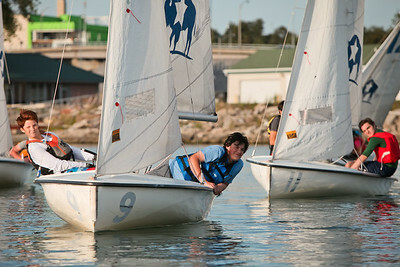 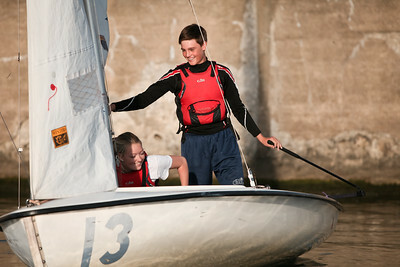 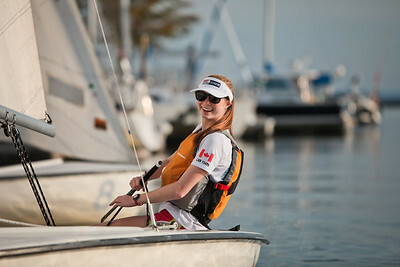 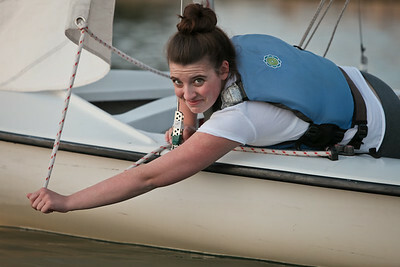 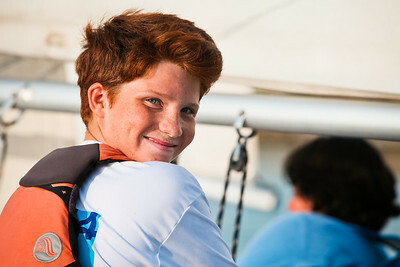 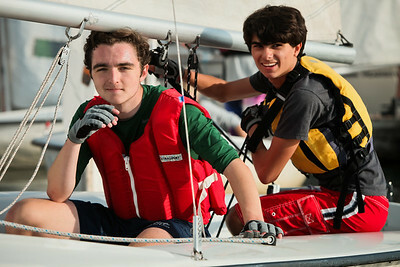 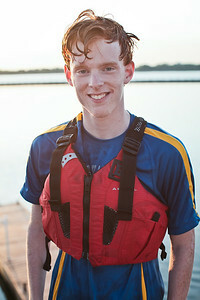 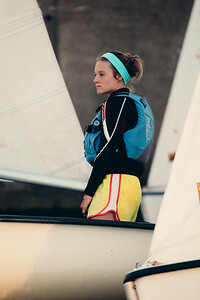 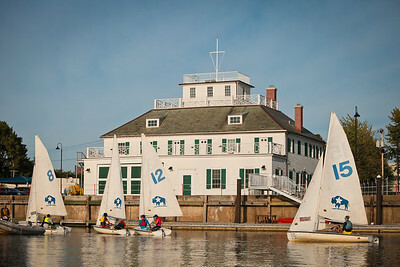 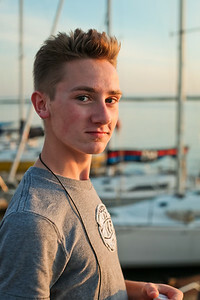 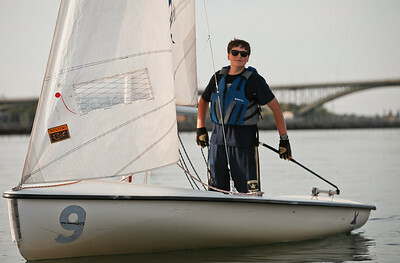 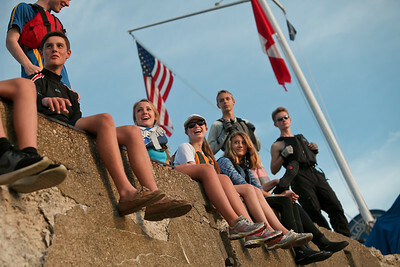 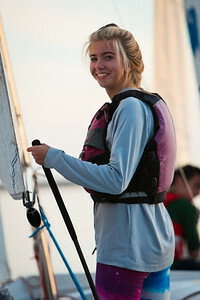 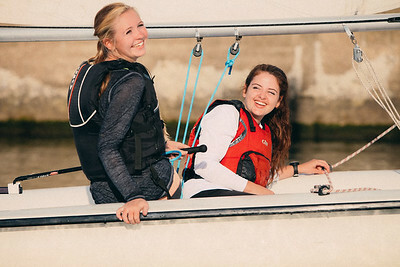 Sailing program. 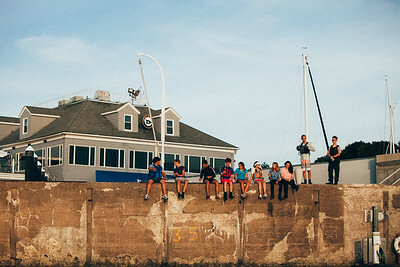 If you like a picture you can buy prints directly from this site or buy the original & do whatever you wish.